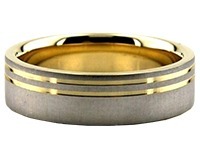 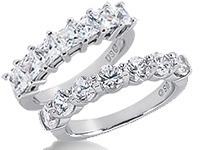 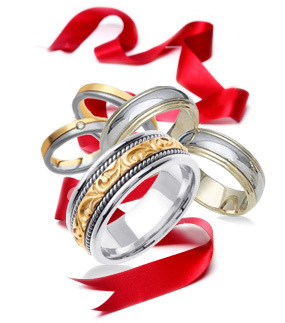 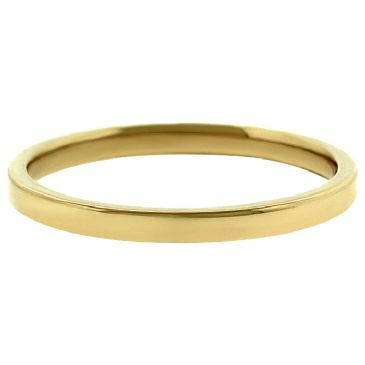 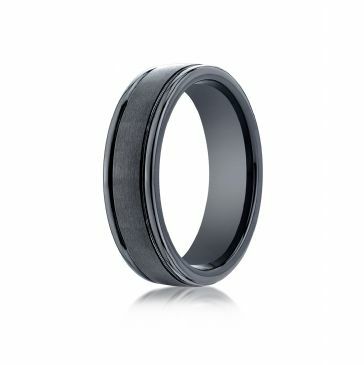 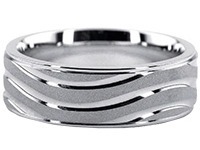 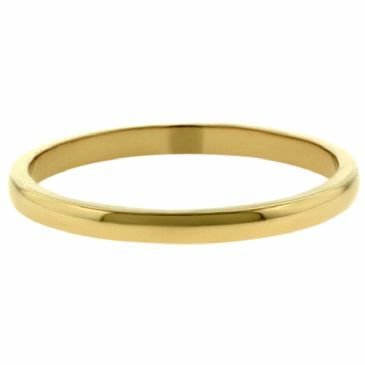 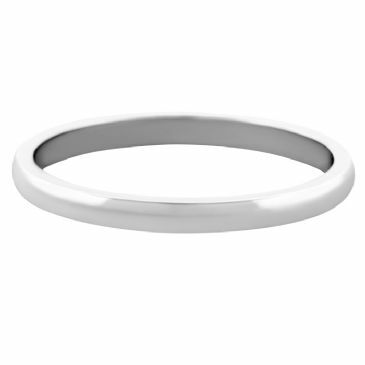 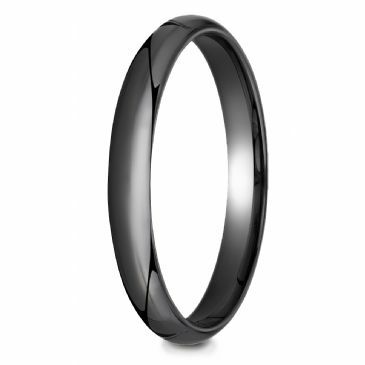 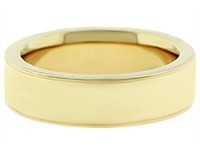 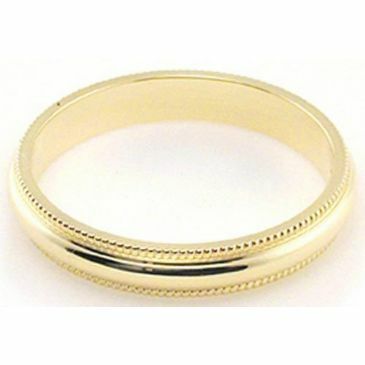 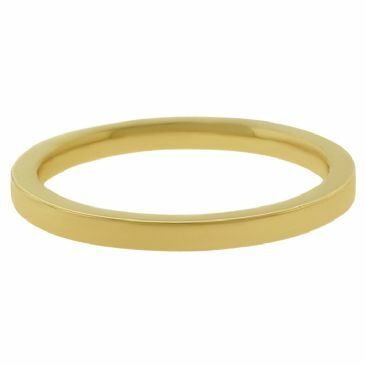 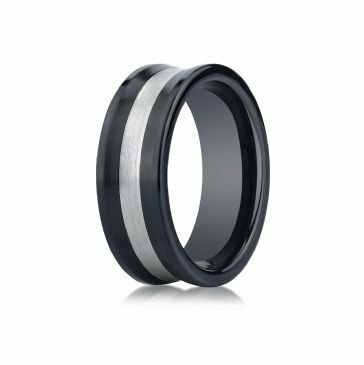 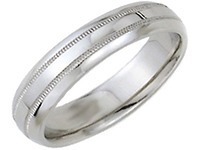 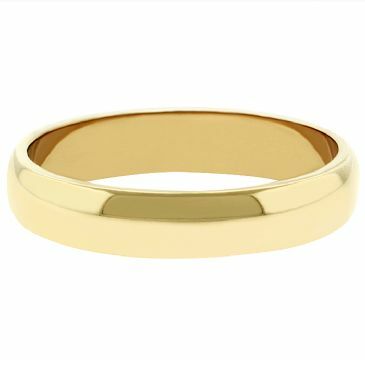 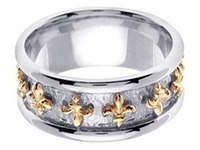 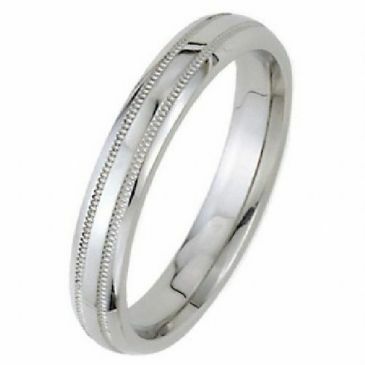 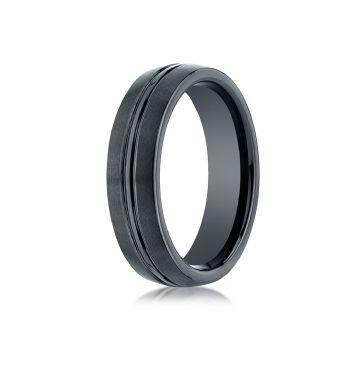 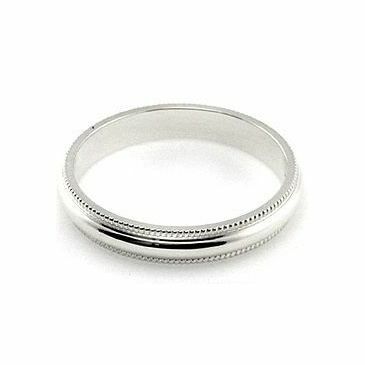 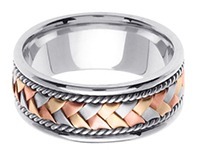 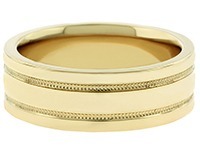 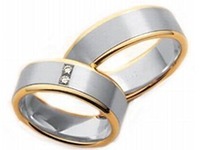 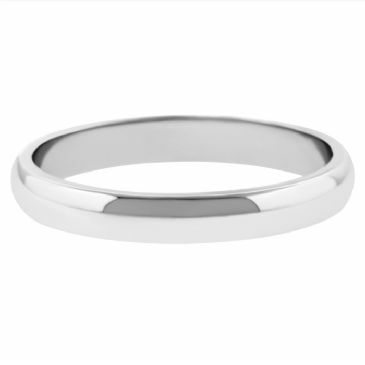 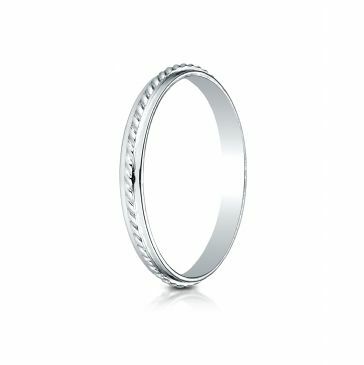 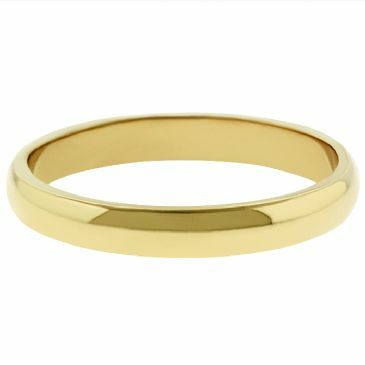 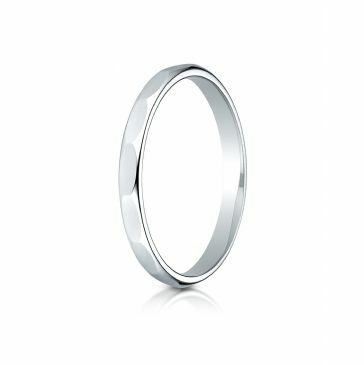 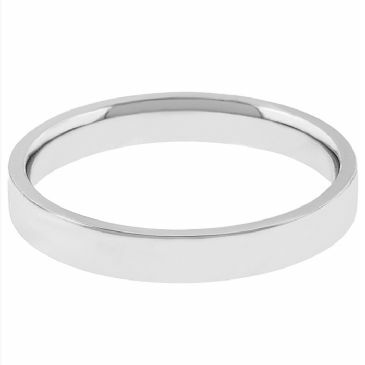 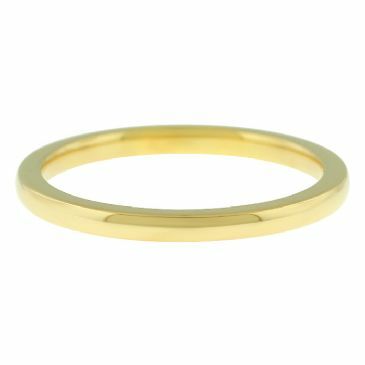 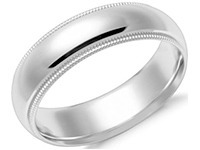 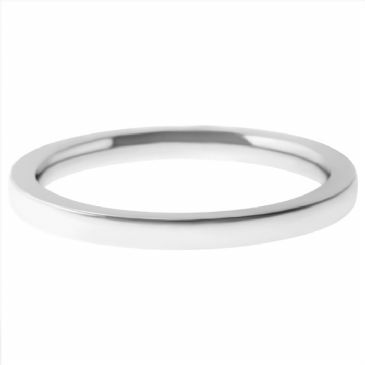 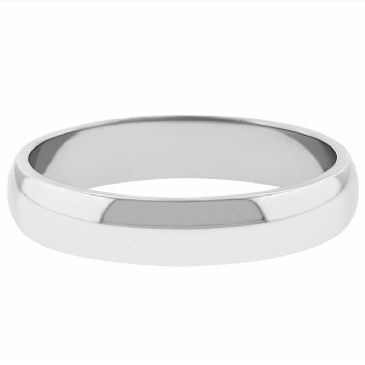 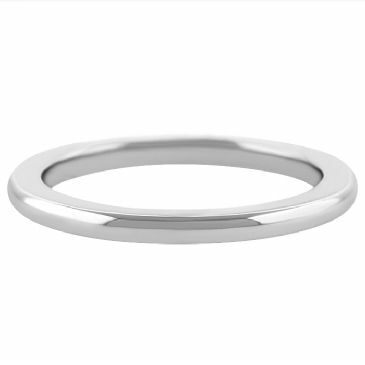 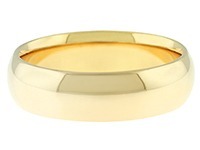 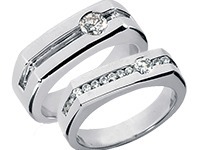 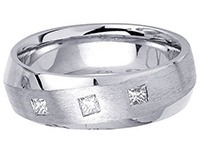 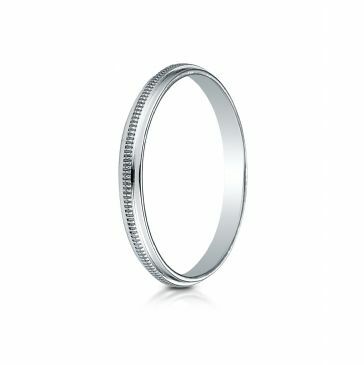 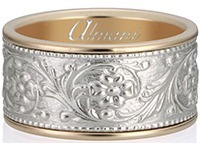 The wedding band is the physical and visual symbol of your marriage and your enduring commitment to one another. 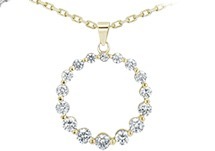 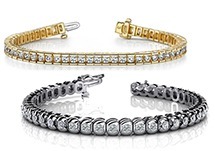 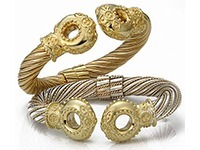 As this special piece of jewelry is meant to be worn for a lifetime, it is important that you choose a band that truly suits your style and personality. 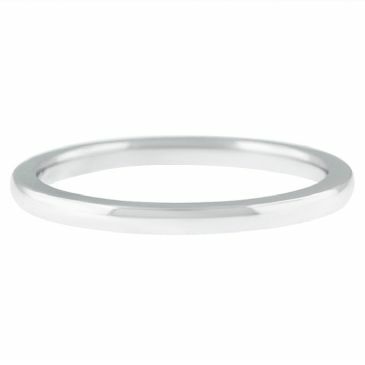 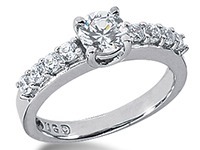 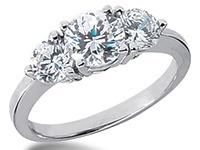 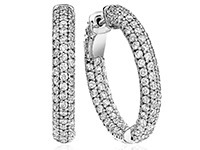 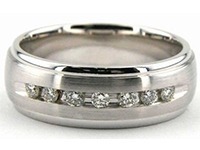 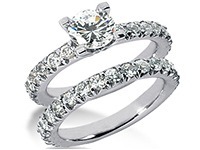 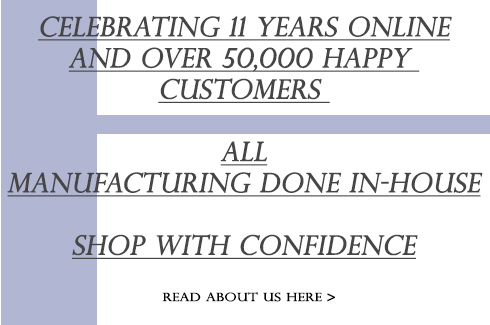 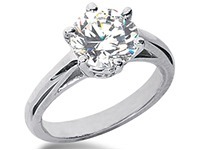 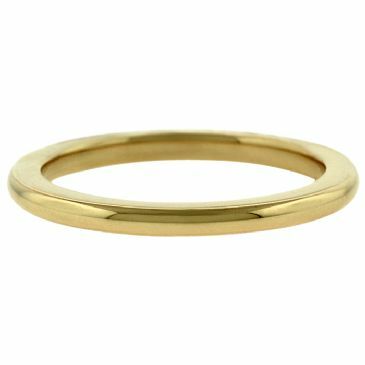 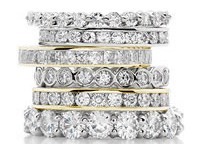 From Plain Wedding Bands to Diamond Eternity Bands, and everything in between, at WeddingBandsWholesale.com, we have literally thousands of designs of wedding rings to choose from, ensuring that you will find the perfect wedding band that represents you and will forever remind you of the everlasting vows you have taken.